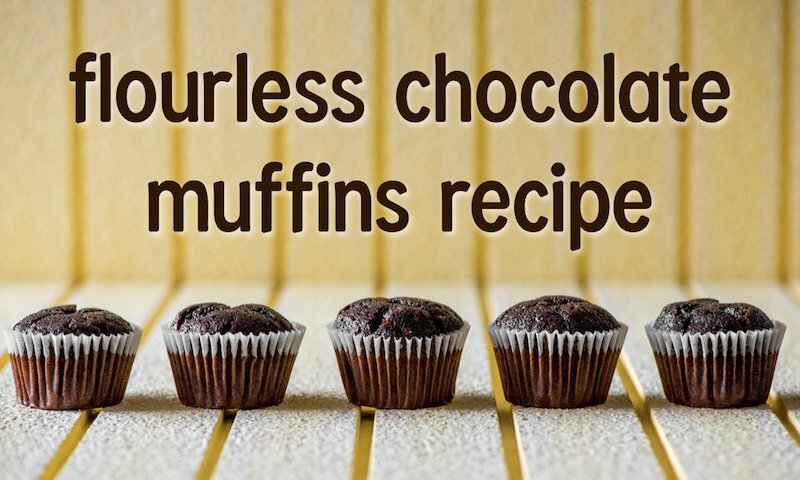 These deliciously sweet and moist flourless chocolate muffins were born out of necessity. One weekend, we had several relatives coming to stay with us and most of us eat grain free. I wanted to make something special for Sunday brunch, so I set out to create a sweet dish without using heavy flours. 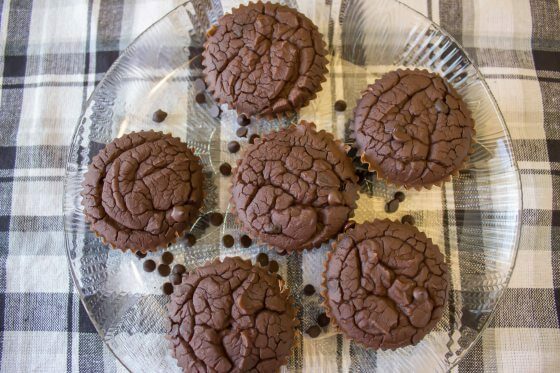 I settled on these paleo chocolate muffins and they were absolutely delicious with the rest of our spread, served alongside bulletproof coffee. In our family, breakfast is usually kept pretty simple. 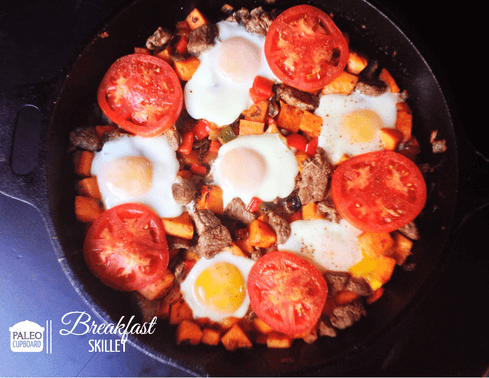 For one, my kids are usually ravenous upon waking and their little bellies don’t have much patience to wait for a detailed meal to be prepared. Also, we try to eat breakfasts high in healthy fat and protein. Most of the time, that means we eat eggs with spinach and other veggies, with a side of avocado, and bacon or homemade sausage or some other left over meat. But as much as we love eggs, sometimes we need a break. So we often go the smoothie route to mix things up. But on Saturdays and Sundays, when our whole family is gathered at home together, I still like to make it a little extra special. These flourless chocolate muffins continue to stay in the rotation around here! Still trying to wrap your mind around a baked good like this without flour? 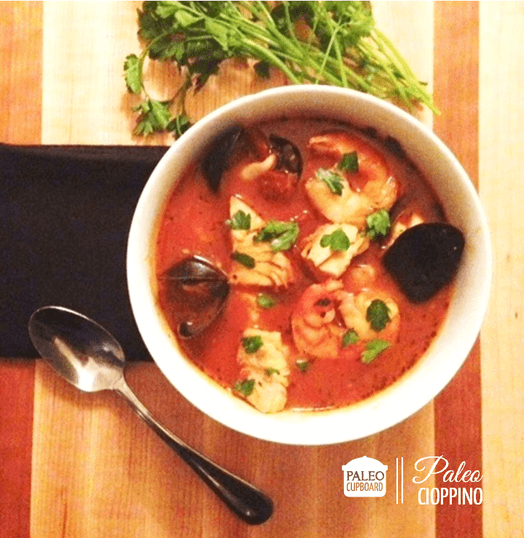 Let’s dive into the recipe so you can get baking! This recipe makes about 18 muffins. Preheat the oven to 375. Line muffin tins with paper liners. Heat water on the stove (but do not boil) and remove from heat. Place dates in a large bowl and pour hot water over them, letting them soak for about 15 minutes. Drain. Place the dates, along with the rest of the ingredients (minus the chocolate chips) into a blender and blend on high for about 30 seconds. Scrape the edges of the blender and blend again until a smooth batter. Fill the muffin liners 3/4 full with the batter. Bake for 15 minutes or until a toothpick comes out clean. 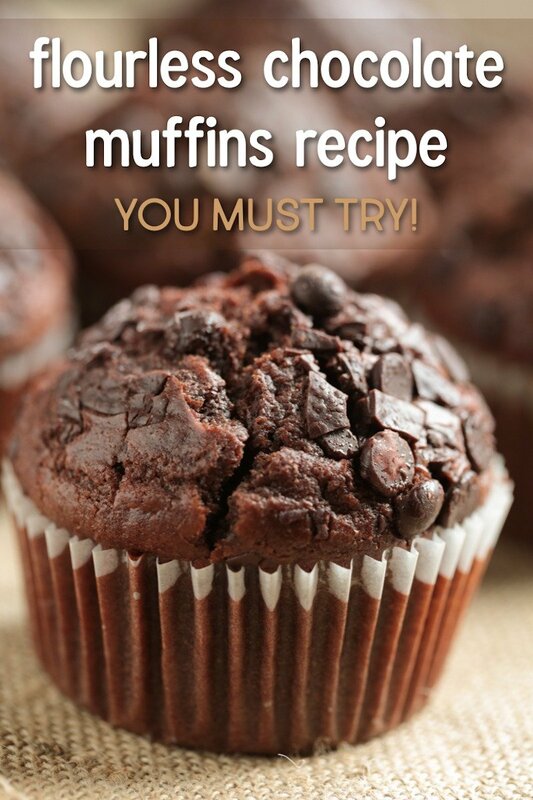 What’s your favorite kind of paleo muffin? Let us know in the comments!